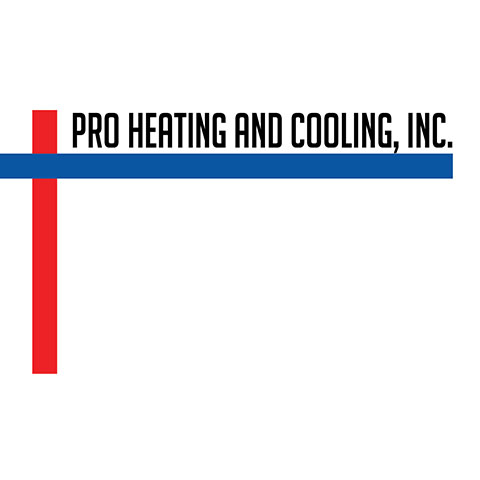 We're Your Local Heating & Cooling Experts! 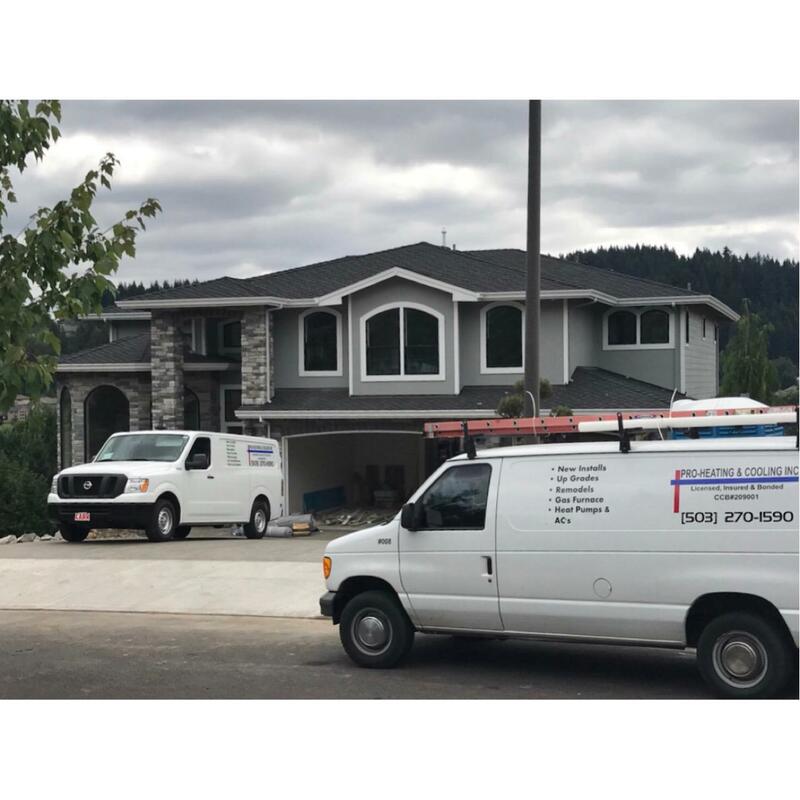 Family owned and operated, our heating and cooling company will help you keep your home and family comfortable through any sort of weather. 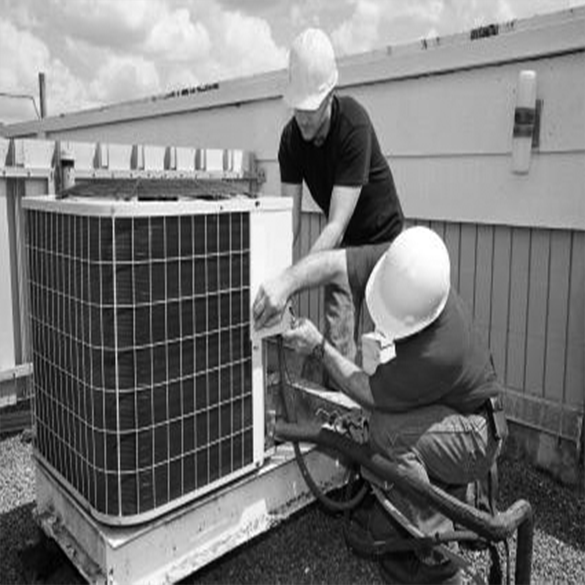 Our experienced professionals bring over 15 years of expertise to your heating and cooling needs. 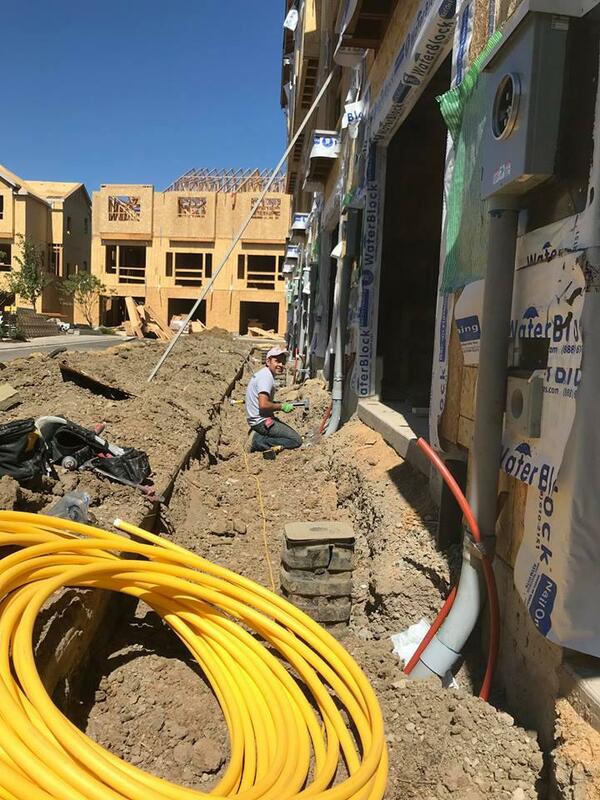 Our services include air conditioning and furnace installation, maintenance, repairs, replacement, electric to gas conversions, fireplaces, range hood installations and more! Every customer brings us a unique opportunity to build a life-long relationship based on personalized attention, honesty, and integrity. 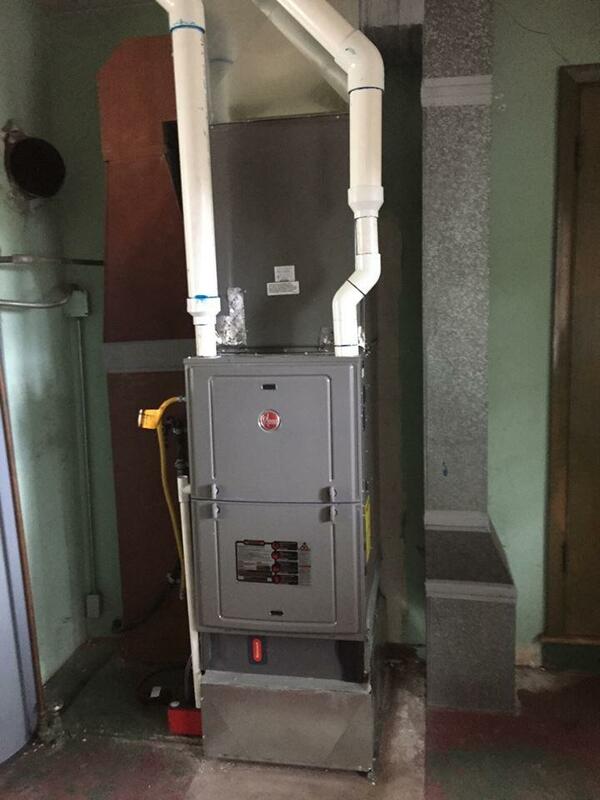 Please call us today and allow us to show you the value of our heating and cooling services! 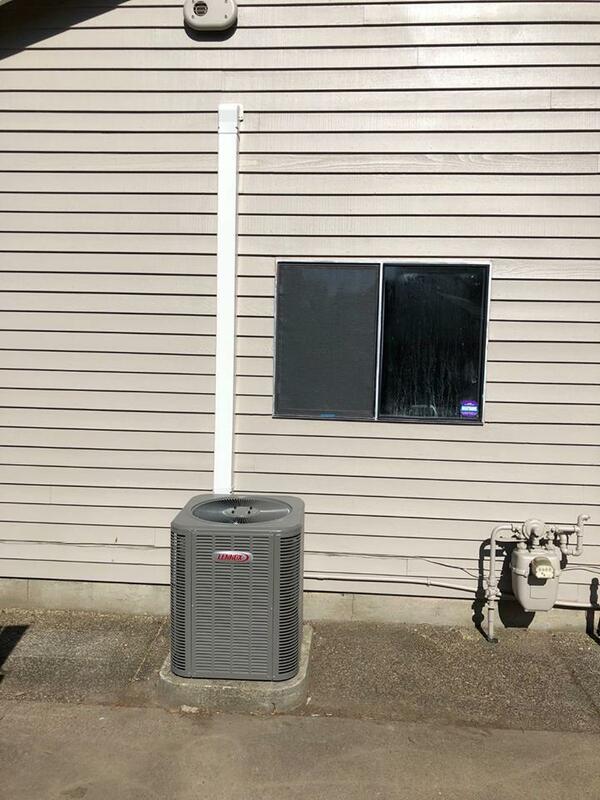 Currently there are no reviews for ' Pro Heating and Cooling '.